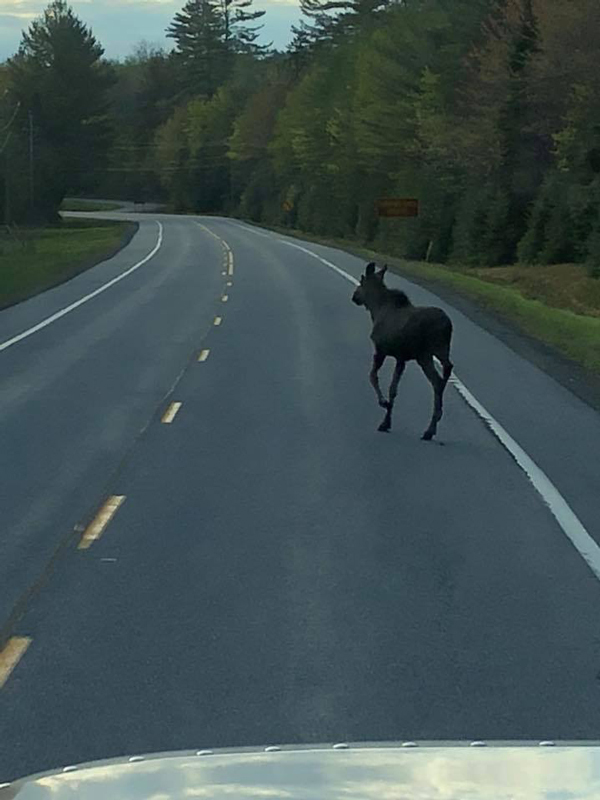 Moose sightings have become more and more frequent in and around the Long Lake, Raquette Lake and generally the central Adirondack region, particularly this May. 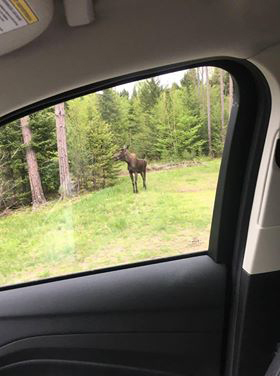 It seems that almost daily someone is spotting a moose and sharing the images on social media. To our fans – Thank you, we always appreciate when you share content with us so please, feel free to keep sharing! Here’s a link to our Long Lake Facebook Page and to the Raquette Lake Facebook Page. And to those of you clamoring for exactly the best places to spot a moose in our area, we try to avoid divulging specific locations as the moose move around hunting for their food and we don’t want to wreak havoc on their habitat. Moose like boreal forests, they eat vegetation and they can swim. 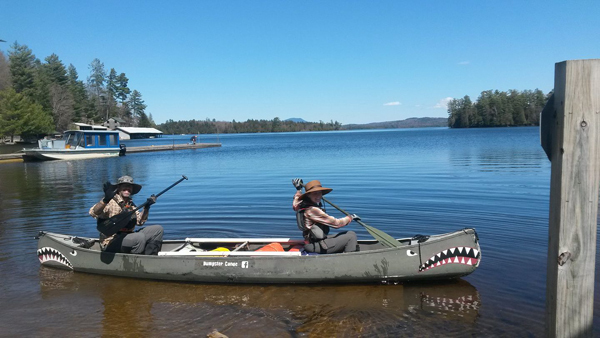 That pretty much sums up the description of any location in the Adirondacks, we just happen to have had more and more sightings in the region recently. “Moose re-entered New York State on a continuous basis in the 1980s, having been absent since the 1860s.” From the NYS DEC website. So that’s why Adirondackers get excited about “the elusive moose.” Regular moose sightings have been seemingly rare, until this spring. 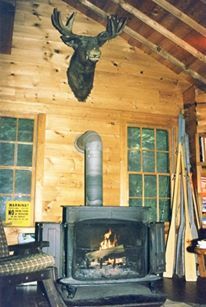 When I was a kid, at our family camp on the north end of Long Lake, we had a huge mounted moose head looming from the camp wall keeping his eye on us. In my wild imagination, I always pictured the rest of the moose’s body was actually standing outside of the house and he had just stuck his head in the side of the building to keep an eye on us. That would have been a very tall moose if that was the case. 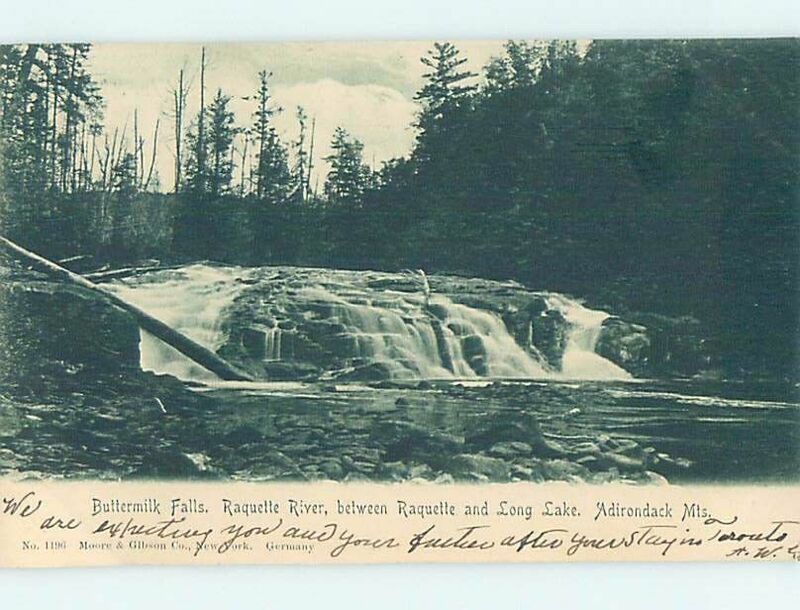 The fascination I had and the mythical importance of the moose was long embedded in me by my father who had a love and passion for the Adirondacks and was humbled by mother nature. And boy oh boy, he really really wanted to see a Moose. I mean, really hoped and dreamed to one day see a moose in the Adirondacks. Well the giant moose head mounted on our camp wall was originally from Maine, not even a true Adirondack moose. Sadly for my Dad, he never had the chance to see the moose, but lucky for me, I had my very own moose encounter in April 2011. 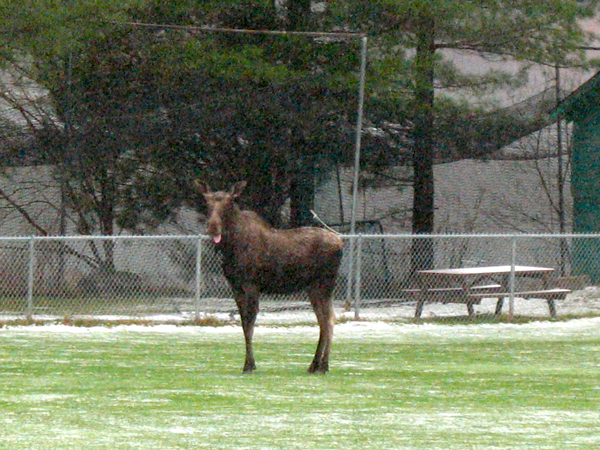 I along with my handy wingman, Opie, of Parks & Recreation, were able to track the moose as he wended through the Long Lake Central School Parking Lot before making his way to the Long Lake Ballfield where it proceeded to stick it’s tongue out at me before it hopped in the water and swam across the lake, heading towards Tupper was our guess. So, it is exciting for us Long Lakers to see moose return to the Adirondacks. But with a return of the Moose and a curious population anxious to spot one for themselves, we thought it important to highlight some precautions so visitors to our area don’t disrupt the moose habitat or put themselves in danger by getting too close. This moose photo was taken by Craig Collins in Long Lake the summer of 2017. 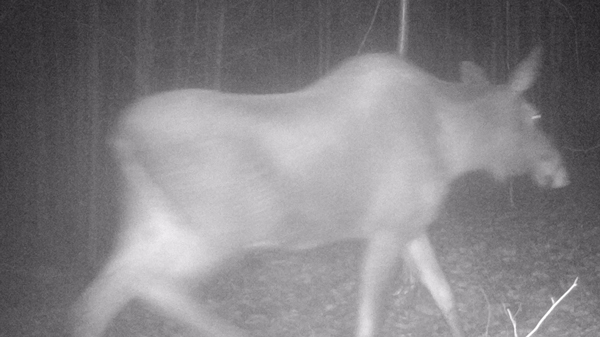 This moose has been spotted more than a few times on this trail cam. 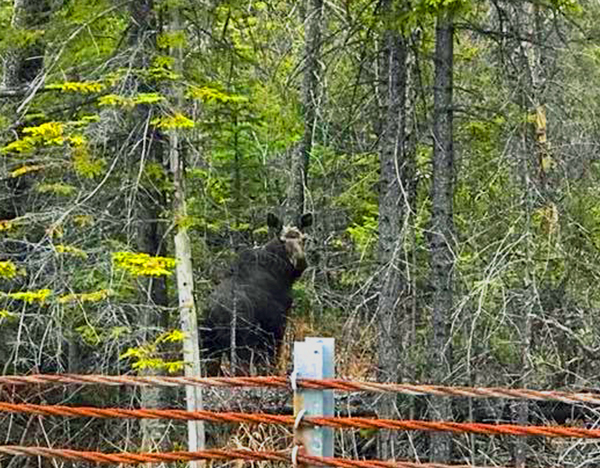 All we can tell you is that this Moose was spotted in Long Lake. Driving Safety – Be aware that Moose, the largest members of the deer family, are most active in the hours around sunset to midnight and again around dawn. 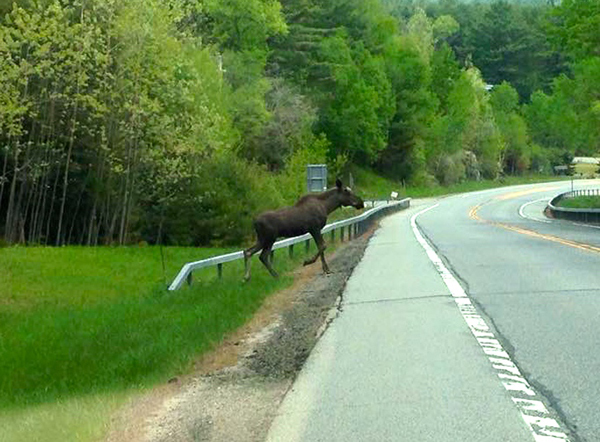 Moose have been known to hop over guardrails and cross the road when you least expect it, so just be attentive while traveling on our Adirondack Roads. While driving, just as you do with defensive driving for deer, scan both sides of the road as far as possible in front of you. Is there a passenger with you? He or she can also keep a lookout. This video comes from Bob Curtis via Facebook. This footage is amazing to behold. We’re glad he and the moose are both ok. We don’t recommend getting so close to a moose on the loose. 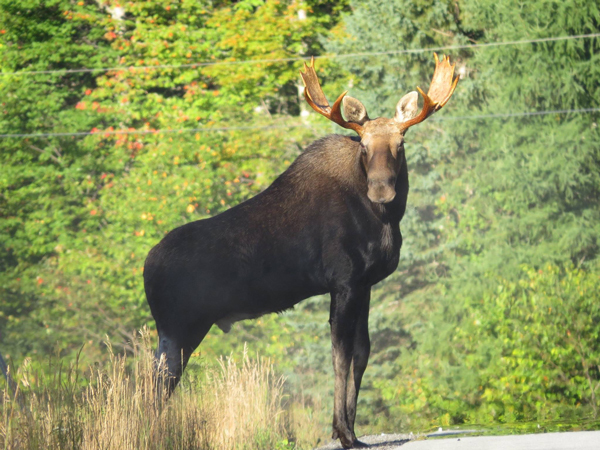 If you do happen to see a moose, don’t blast your horn or flash your lights to attempt to shoo the moose away. Your noise and lights may terrify the animal and it will could respond by darting into your way rather than out of it. Moose have been known to charge a stopped or moving cars of any size. 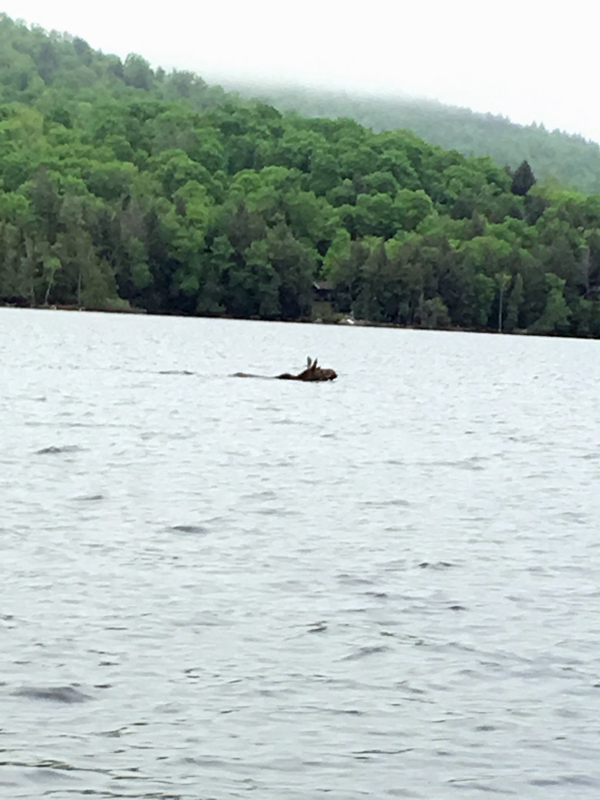 This swimming moose was spotted on the North end of Long Lake on Monday, May 28th, 2018. Photo by Richard Dechene. If you google things like “avoiding moose collisions” or “moose confrontation” plenty of articles show up. Lots of fun facts to read. One article stated that Moose are lazy herbivores and would rather eat than chase humans. So there’s that. See a moose? Send us your pics! We’d love to see them. But please exercise common sense if you do encounter a moose. Moose can be aggressive and dangerous even when you are in your vehicle. Keep a safe distance. 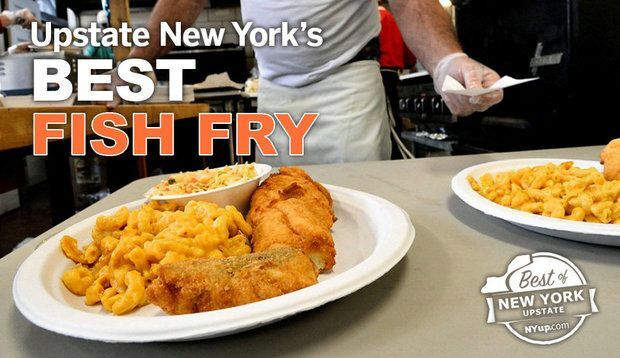 Planning a trip to the area? Check out our lodging and dining options and fun things to do while visiting the Long Lake and Raquette Lake region. “Moose on the Loose” by Alexandra Roalsvig. Alex has been the Director of Parks, Rec & Tourism for Long Lake since 2009. She’s seen one moose. 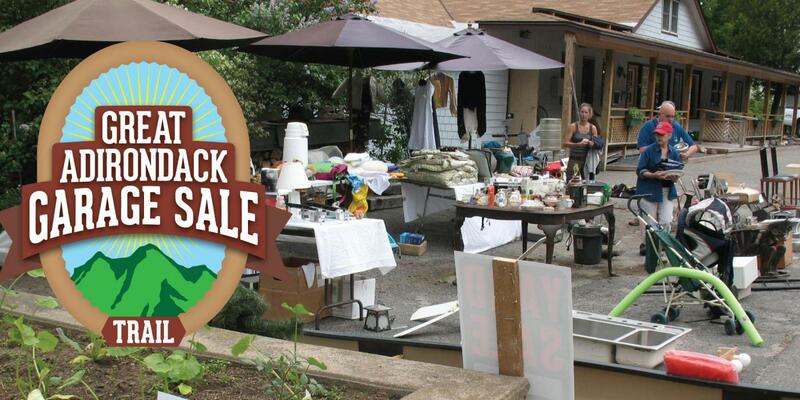 Long Lake and Raquette Lake are two towns located along the Great Adirondack Garage Sale On Line Map route for 2018. 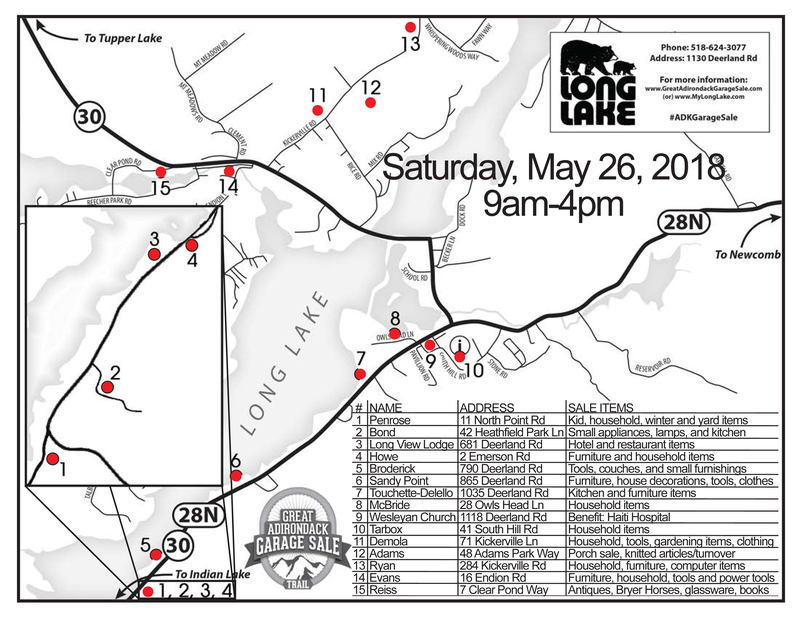 Look for 15 sales in Long Lake on Saturday, May 26th from 9am – 4pm. 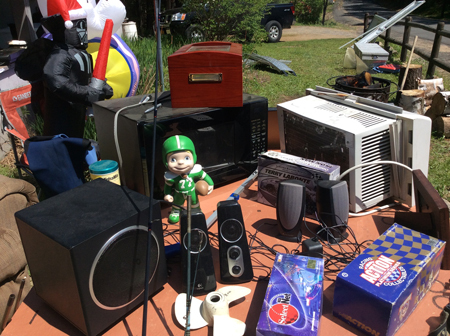 Merch includes household items, kids toys, small appliances, small furnishings, tools, power tools and more. There will also be a Car Wash and Garage Sale to benefit Haiti at the Long Lake Wesleyan Church. Check out the map for list of sales. Coffee table, rope hammock, wicker chairs, small table and chairs, patio umbrella, 2 rocker/gliders, truck cap, knickknacks, massager, assorted junk. 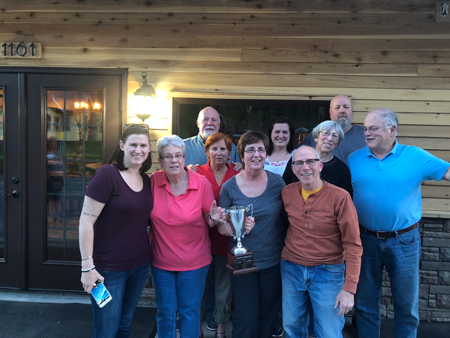 The winning Pinecone Team players pictured: 1st Row L-R Long Lake Events Coorinator Steph Hample, and The Pinecones: Mary Ann Roche, Carol Benson, Tom Scahill. Second Row: Deborah and Ed Traynor, Pam and Tom Speer. Third Row: Dave and Michelle Bartlett. 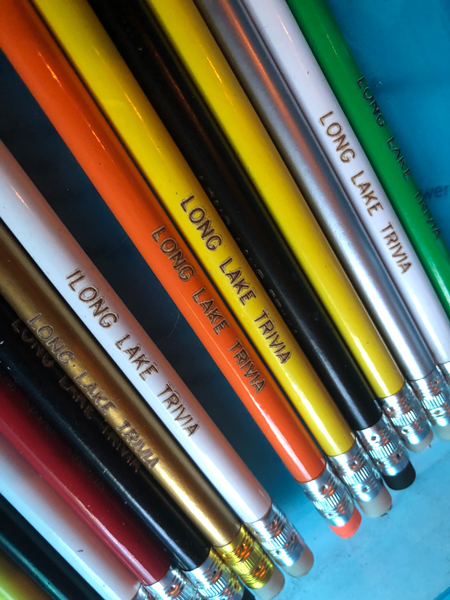 The Town of Long Lake Trivia Cup Winners are announced for the Spring 2018 Final Round held at the recently renovated Long Lake Diner located at 1161 Main Street in Long Lake, NY. In third place it was a tie with 18 points between the Timber Tigers and The Long Lake Liqueurs. In 2nd place with 24 points were the Amigos. In 1st place with 25 points, winning in a last-minute tie breaker were the Pinecones. 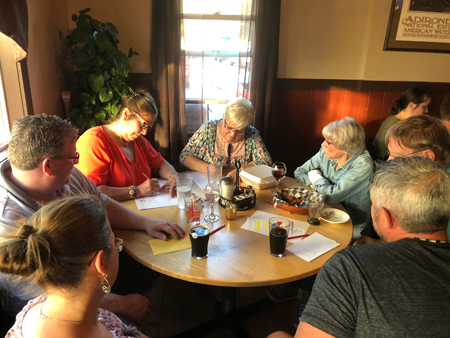 This is Stephanie Hample’s last Trivia Night as she is leaving her position as Events Coordinator for the Town of Long Lake. 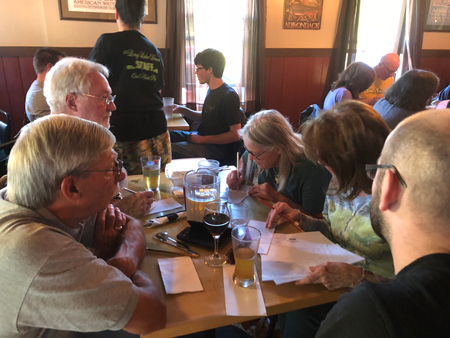 Steph has been running the popular Trivia Night event at Long Lake area businesses for the last four Trivia seasons. If you have ever traveled to Long Lake or Raquette Lake from points south, west, north or east have you ever taken the time to notice and read the road signs? I did a test. I put up a photo on Instagram and asked if it was truth or fiction. 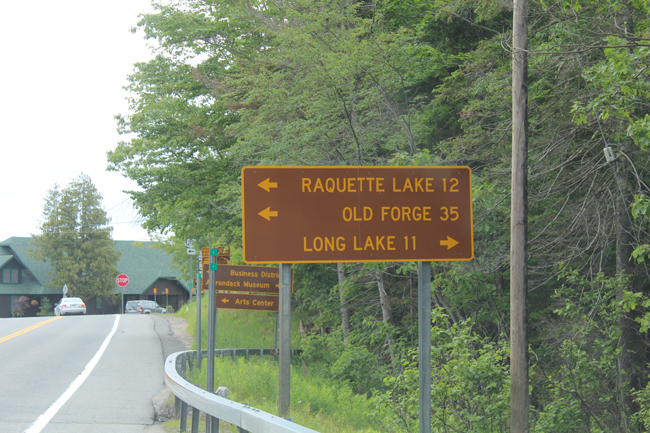 I photoshopped the text “Long Lake” and mileage on a road sign located on NY Route 30 and 28 near Durant Lake between Indian Lake and Blue Mt. Lake. 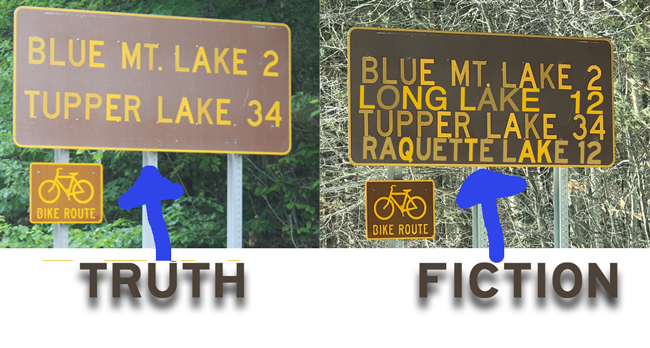 The real sign only lists Blue Mountain and Tupper Lake distances. Being sneaky and feeling somewhat nefarious on this March day, I inserted the text Long Lake and the mileage on the sign. I didn’t want the audience to think I had betrayed them with my trickery and deceit. My big take-away is that if you’ve been to Long Lake or Raquette Lake, you know those brown and yellow DOT signs lead you the way to your destination. A place of solitude, a place of escape, home away from home. The palpable excitement is more important than the words, but that’s because you are familiar with where you are going. You are going somewhere you’ve been before. Road signs can evoke a sense of place and belonging. So maybe you don’t actually read the words, but take away a feeling of nostalgia from the sign. Maybe that’s it. But what about the new people we want to come visit? 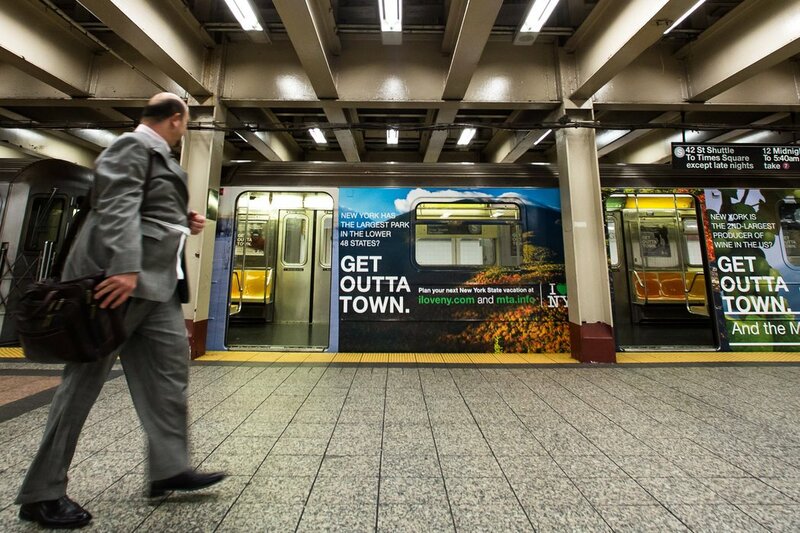 The guests we are promoting to in New York City on the busses, subways and at the airport terminals with I Love NY campaigns touting the natural beauty of the Adirondacks and promoting our small unique Adirondack Towns. What about those new, curious visitors who have never been here before who really need wayfinding to build confidence and pull them through an area they are unfamiliar with? What if they are traveling on the road, run out of cell phone service and their map aps don’t work if even for a short 15-20 minute run on the travel corridor? What if these guests need a road sign to re-assure them that they are going in the right direction? What if they have a moment of doubt when they see said road sign, but their planned destination doesn’t make the cut as something notable enough to get listed on a sign, until you are actually 11 or 12 miles away from it? 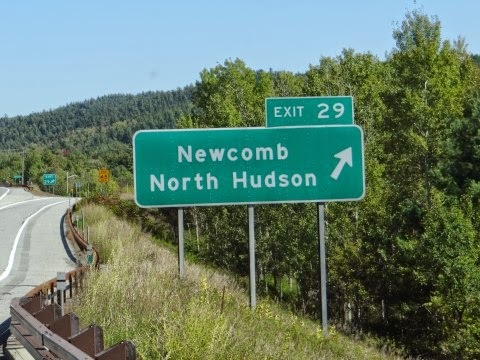 What if you are this new traveler to the region and you think there is actually nothing in the 34 miles of road stretching between Blue Mountain Lake and Tupper Lake? It’s the what IF’s especially in the world where all information is a click of a google map. Visitors making their first trip should be vacation-ready and packed with patience, pre-planning and the ability to read road signs. So I decided to look up the regulations to unfurl the mysteries of destinations and community names and I found some information out. I uncovered the basics of Road Signing after googling a variety of topics. Destination, Road Signs, mileage signs, how do towns names get on a road sign? 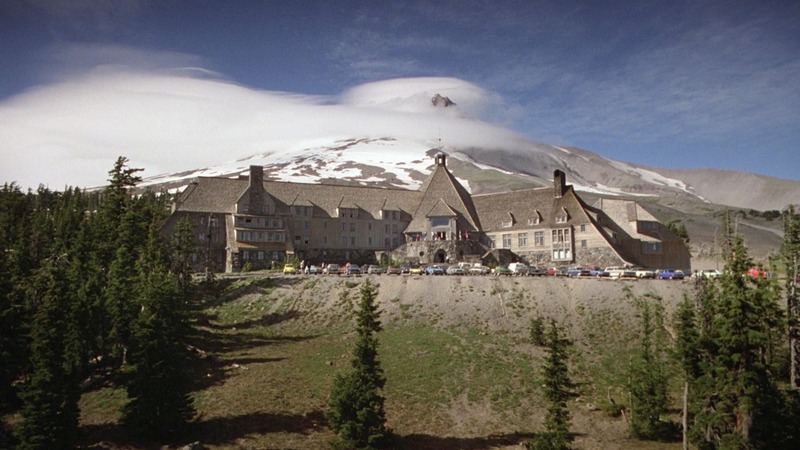 Why are some towns seemingly more special than others? If used, the Distance, carrying the names of not more than three Cities, towns, junctions, or other traffic generators, and the distance (to the nearest mile) to those places. The distance shown should be selected on a case-by-case basis by the jurisdiction that owns the road or by statewide policy. A well-defined central area or central business district should be used where one exists. Where a total of three or less destinations, not more than three destination names shall be used on a Destination sign. Where four destinations are provided by the Advance Guide and Supplemental Guide signs, not more than four destination names shall be used on a Destination sign. Well there it was explained. What we had here was a crossroads, a T-intersection, a Sophie’s choice of road signage destination listing. So it seems like we have FOUR destinations, we’d need TWO signs. Are you following? If space permits, four destinations should be displayed as two separate sign panels. In the case of overlapping routes, there should be shown only one destination in each direction for each route. 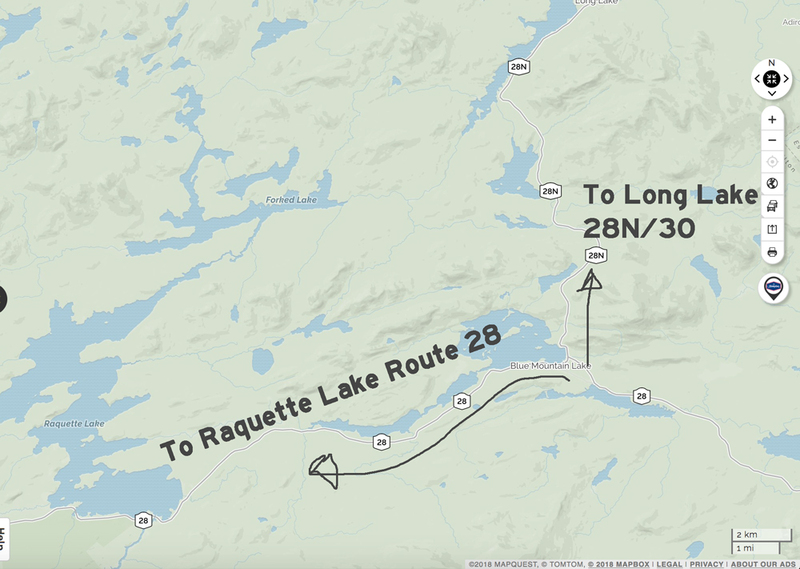 And as it turns out, Raquette Lake is located along Route 28 and Long Lake is Route 30 and 28N. 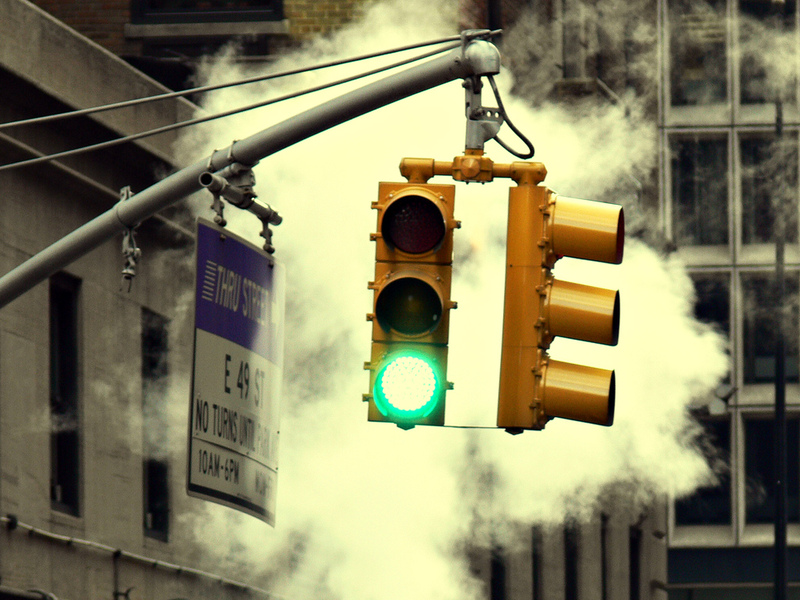 If a second line is used, it should be reserved for communities of general interest that are located on or immediately adjacent to the route or for major traffic generators along the route. The third, or bottom line, shall contain the name and distance to a control city (if any) that has national significance for travelers using the route. Well one could argue a visit to Raquette Lake has national significance as it is the former summer home of the Railroad Titans JP Morgan, William West Durant and the birthplace of the word, “Vacation.” Long Lake has national significance because we have one of two seaplane bases remaining in all of the Adirondacks and the Oldest Operating Hotel in the Adirondacks. (Ok, maybe I’m reaching on that one) We think Long Lake is pretty special. There was a survivor from the Titanic that summered here and Don Rickles worked at the Sagamore Hotel as a caddy for the Sabattis Golf Course. 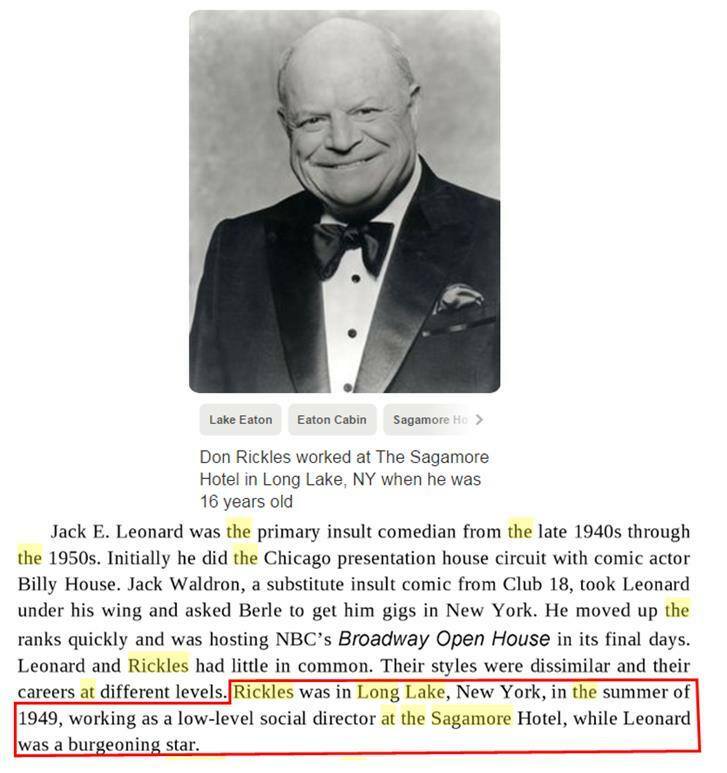 Isn’t Don Rickles a national treasure? Do you even know who Don Rickles is? But I digress. Signing the road is a process, and not sure we’ll ever see Long Lake and Raquette Lake listed more frequently, even though we’d like to be included. Not going to lie, sometimes it feels like we’re the last kids being picked for the kickball team. If you want to read up on signing the road, Here’s a link I found. 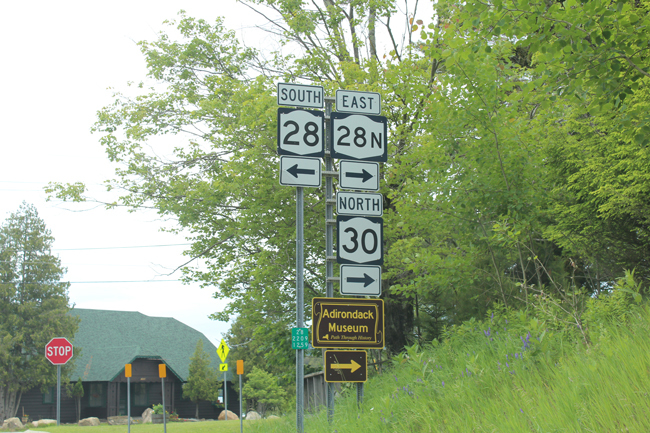 So when you travel up the Northway on route 87, look for the signs for the Adirondacks and see if you can spot any wayfinding to Long Lake and Raquette Lake that doesn’t happen to be in your wayfinding ap on your phone and let me know. Take a picture and post on our social media pages. We’d love to see it! This is the real sign. The 2nd sign after the 1st sign which is the control sign. Because the signage rules require two desintation signs when there are more than three destinations to be listed. Here you can go South, North and East… but west.. is totally out of the picture. We have 28, 28N and 30. 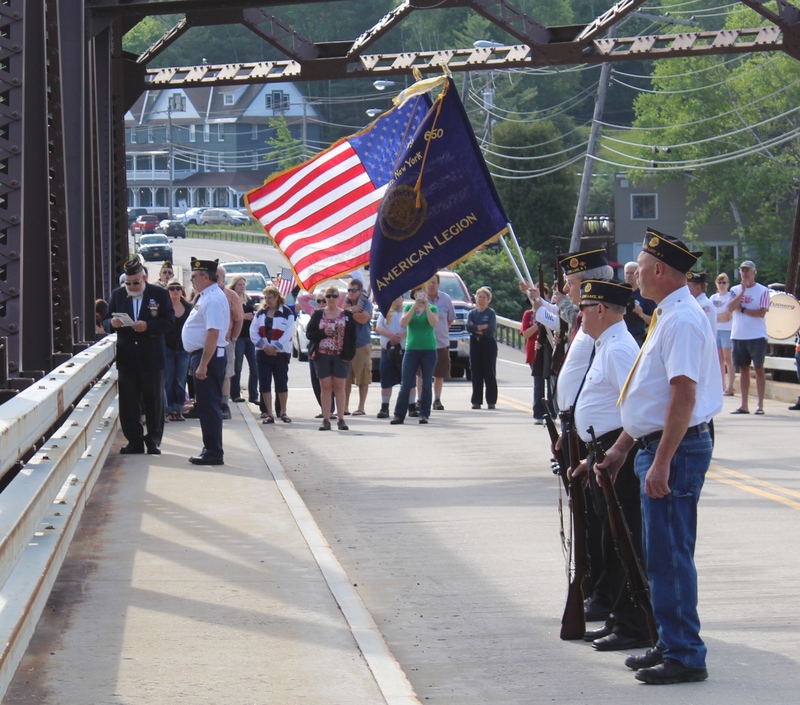 The Long Lake American Legion Post #650 will be hosting the Long Lake Memorial Day Parade on Monday, May 28 in Long Lake, NY. The parade starts at 8:30 a.m from the Long Lake Town Hall, 1204 Main Street, Long Lake, NY. The Honor Guard will march to the Long Lake Bridge to commemorate those lost at sea and then return to the Doughboy Monument and Town Hall. At 9 a.m. the parade will re-commence and go to the Long Lake Cemetery for a ceremony and speech continuing on to the Vietnam Memorial at South Hill Road and Deerland Road. The guest speaker for the Long Lake Memorial Day ceremony is Colonel Clair A. Gill. Colonel Clair Gill commands the 10th Mountain Division’s Combat Aviation Brigade. He is a 1994 graduate of the United States Military Academy at West Point. 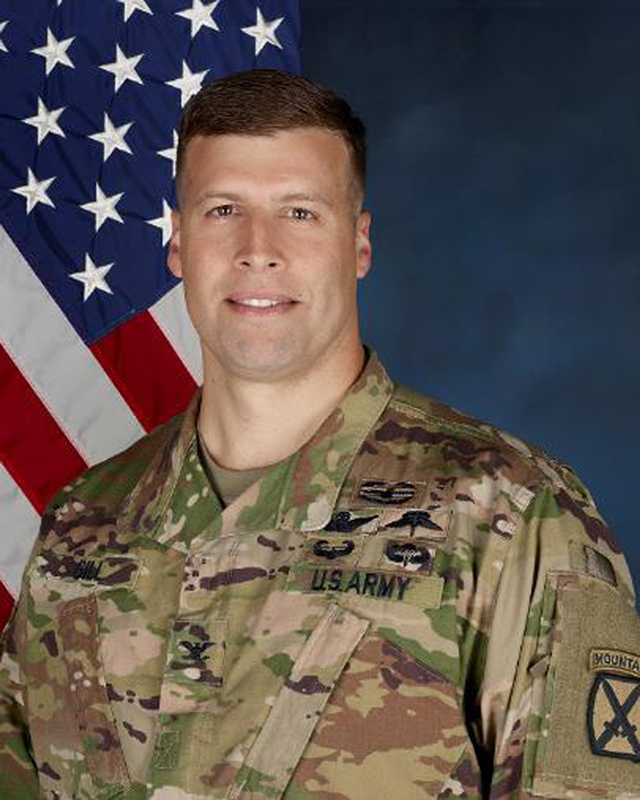 He previously served in leadership positions from platoon to battalion command, including tours in Korea, the 3rd Armored Cavalry Regiment, and the 101st Airborne Division (as both a company and battalion commander). He served in the joint special operations community for ten years deploying over a dozen times to Iraq, Afghanistan, and other global contingency and combat operations. He deployed 4-101 Aviation Regiment “TF Wings” to FOB Shank in Afghanistan in 2014 supporting operations in the eastern provinces. In November 2017, COL Gill returned from another deployment to Europe in support of Operation Atlantic Resolve deterring foreign aggression and reassuring NATO of our commitment to the Alliance. Colonel Gill is a graduate of the Joint Advanced Warfighting School (JAWS) at the Joint Forces Staff College, and the US Army War College Fellowship at the Central Intelligence Agency (CIA). He earned the Combat Action, Military Free-Fall Parachutist, Master Army Aviator, Air Assault, and Airborne badges. His awards and decorations include the Presidential Unit Citation (1 OLC), Meritorious Unit Citation, Bronze Star Medal (3 OLCs), Defense Meritorious Service Medal (2 OLCs), Meritorious Service Medal (OLC), and the Air Medal with numeral 2. Colonel Gill and his wife, Fran (Army Veteran/Emergency Room Physician), have one son, Joshua. He relinquishes command of the 10th CAB on 29 June, 2018 and will report to the Pentagon next. This fine Tuesday morning, while indulging in my coffee and the the last of my half and half and taking a moment to look out over the dewy grass and still bare trees, while multi-tasking and keeping up with the news of the day, I happened upon a Facebook post on the Raquette Lake Group page by Deb Evans. Photo of the Dumpster Canoe in Raquette Lake, NY by Deb Evans. 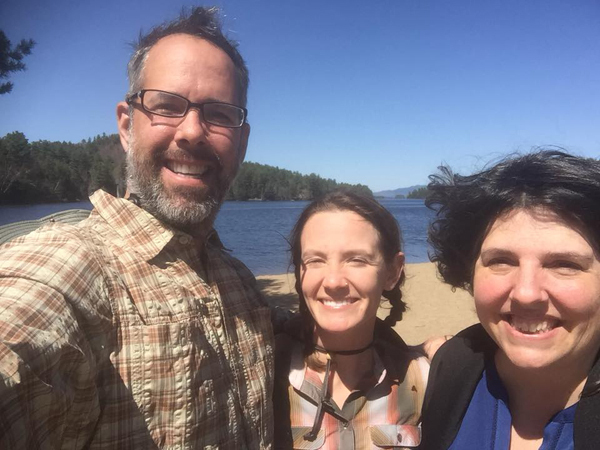 On Monday, May 7th, Deb had met up with the couple traveling to Fort Kent, Maine in a recycled, dumpster rescued canoe. The mission was to travel the Northern Forest Canoe Trail. This afternoon while making the rounds to check on water levels of the lake and see what activities were going on in and around the town, I happened upon Andrew and Kristen resting and regrouping on the Town Beach. They had embedded themselves in the sand to catch some rays, get some rest and to post images from their their challenging portage around Buttermilk Falls on Facebook. They were pleased to find the Long Lake Public Restroom and to have access to the complimentary WIFI at the Long Lake Town Beach. Andrew and Kristen with their “Dumpster Canoe” on the Long Lake Town Beach. A glorious Blue Sky Day on Tuesday, May 8th and the Black Flies have yet to appear. So Kristen and Andrew are having a great time! 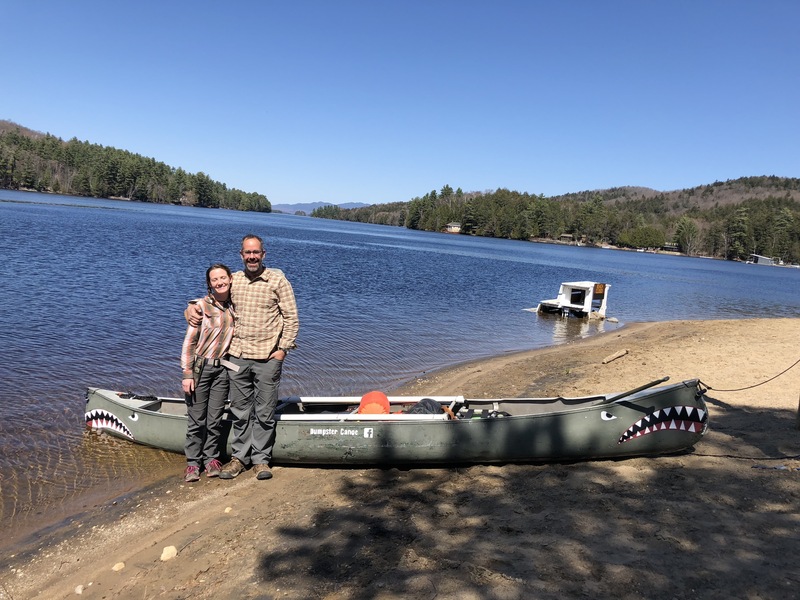 Andrew and Kristen are paddling the 740 miles of the Northern Forest Canoe Trail in their “Dumpster Canoe,” with a goal of paddling 20 miles a day. Andrew found it in a dumpster and rescued it from it’s debilitated condtion. The aluminum Sears and Roebuck canoe was bent, had holes and needed some serious TLC to get it river worthy. Andrew was able to unbend it, and weld a few holes to ensure the boat would navigate the journey. He finished it up by knocking out some dents and added the final touch, a unique paint job. Andrew explained he painted Shark Mouths on either end of the canoe, but realized a. he had painted the canoe upside down, and b. he realized when you look at it, the canoe looks like it’s going in the opposite directions. For the timetable, Andrew and Kristen had discussed leaving two weeks prior to when they actually set out. With a change in plans and keeping an eye on ice out they started out on Sunday, May 6th and avoided the terrible storms of Friday night. As far as having navigable waters to paddle, up until the wild storms of Friday night, most lakes still had ice on them. Had they left two weeks ago as originally planned, they wouldn’t have gotten very far. After a quick chat, they mentioned they wanted to get some snacks. Andrew was dreaming of sopressata, cheese and crackers, but Northern Borne isn’t open for the season yet, so I happily volunteered and drove Kristen “uptown” to the business district where both Hoss’s and Stewart’s Shops were a bustling. 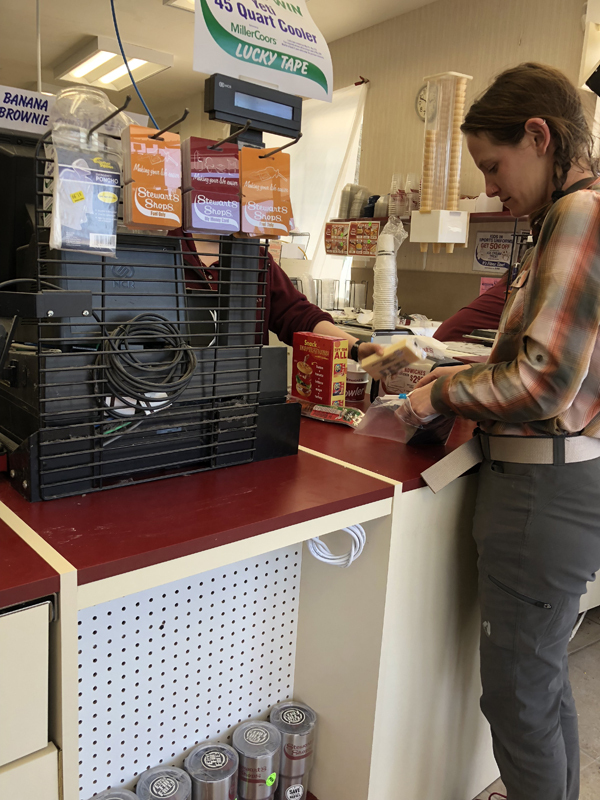 Kristen was able to pick up cheese, crackers and sausage and enjoy banter with the Stewart’s Shops construction crew, while it undergoes a remodel. 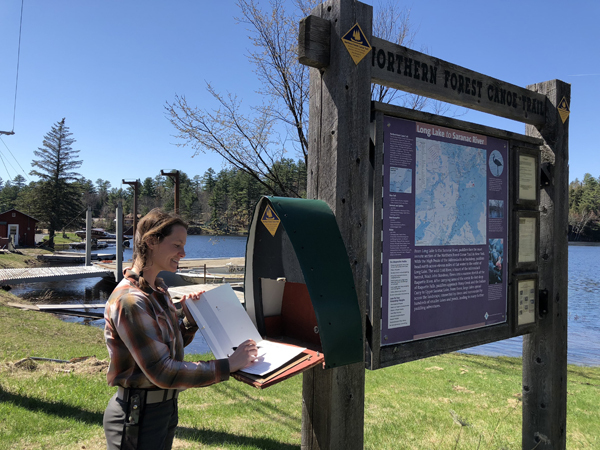 On the return to the beach we stopped off at the Northern Forest Canoe Trail register, located across from the Adirondack Hotel. Andrew has planned this trip for 12 years and when he met Kristen, now his fiancé, she admitted prior to leaving on this ambitious trip, she had only paddled two times before they set out. Andrew and Kristen will post updates on their Facebook Page when they have access to wifi or cell service. A great pleasure to meet them and we wish them well on this epic adventure! May Day! 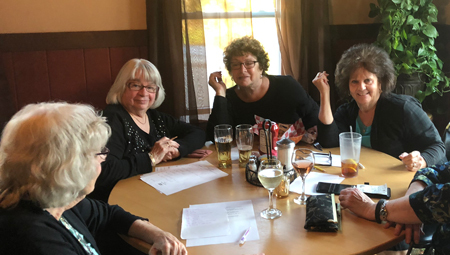 The Cellar Long Lake Re-Opens for the Season! It’s May 1, 2018 and it’s time for The Cellar Restaurant and Pub to re-open for the season! 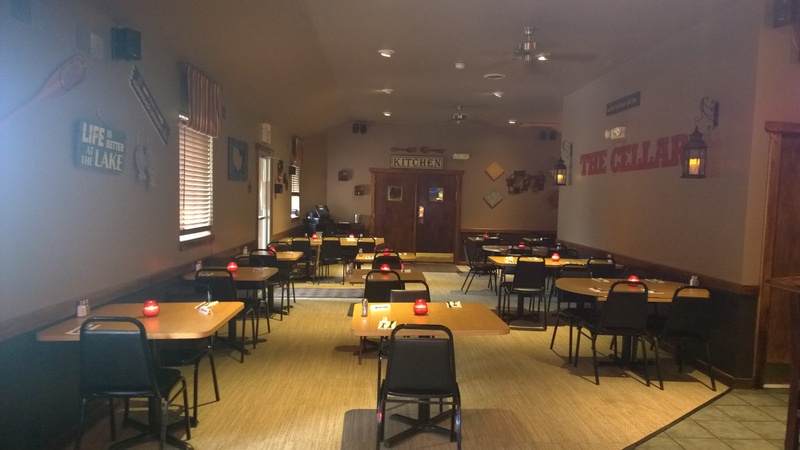 Located at 3 Kickerville Lane in Long Lake, NY, The Cellar Restaurant and Pub is known for its menu featuring pub fare, excellent entrees, daily specials, garlic bread (oh yes, that is a delicious garlic bread – served with entrees) and Pizza to go! 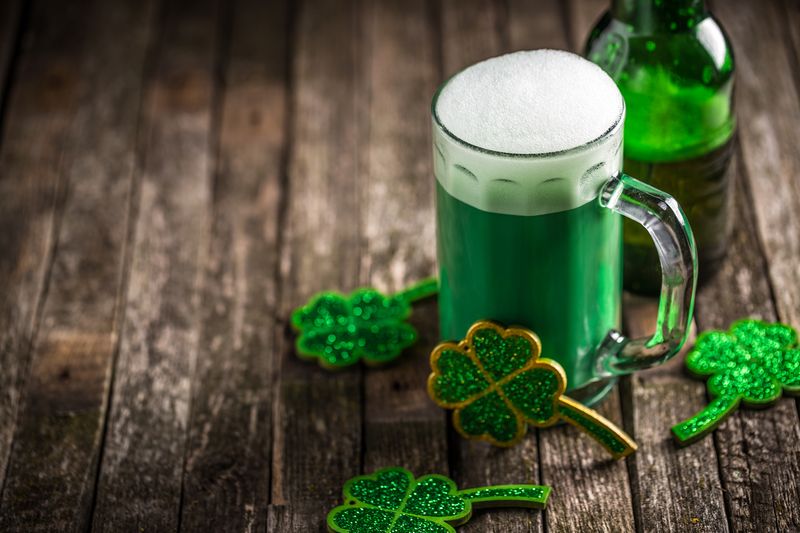 The team at the Cellar can also work with you in your event planning for weddings, family reunions, office parties and so much more. Spring hours, serving dinner 4:30pm – 8pm Tuesday thru Saturday and open for Mother’s Day. Look for extended hours and seven days a week in the summer months! Let’s see what Chef Eric and his team have in store for us this season!